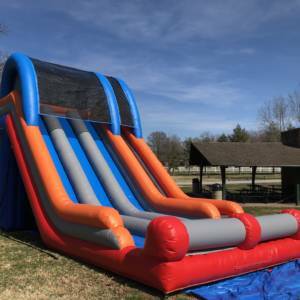 16’ MEGA SLIDE The 16’ Mega Slide is our original slide. 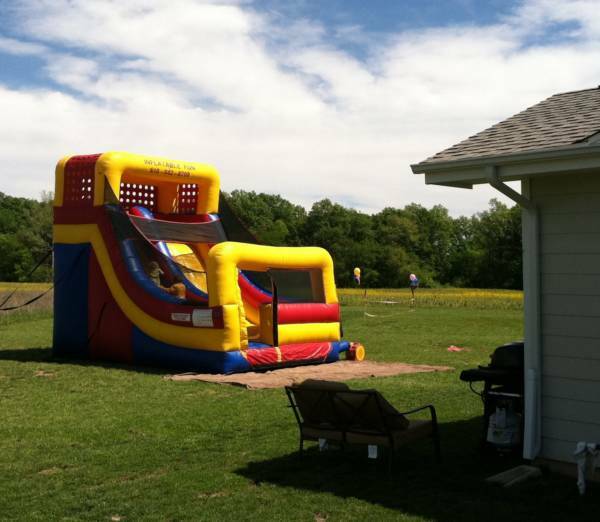 Perfect for backyard parties or school events. 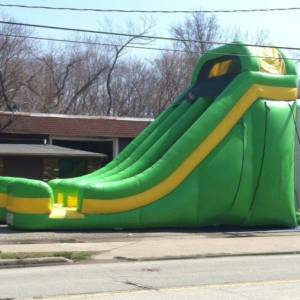 Not too tall, not too small. 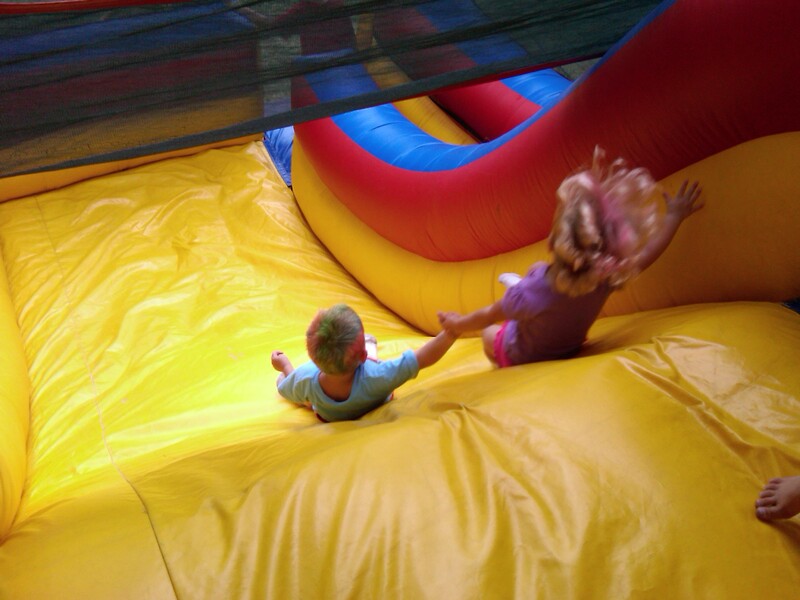 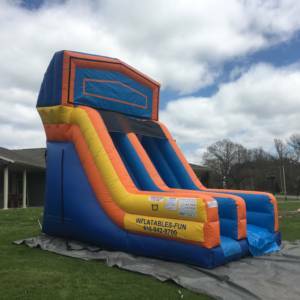 Kids of all ages have enjoyed our 16’ Mega Slide for over a decade. 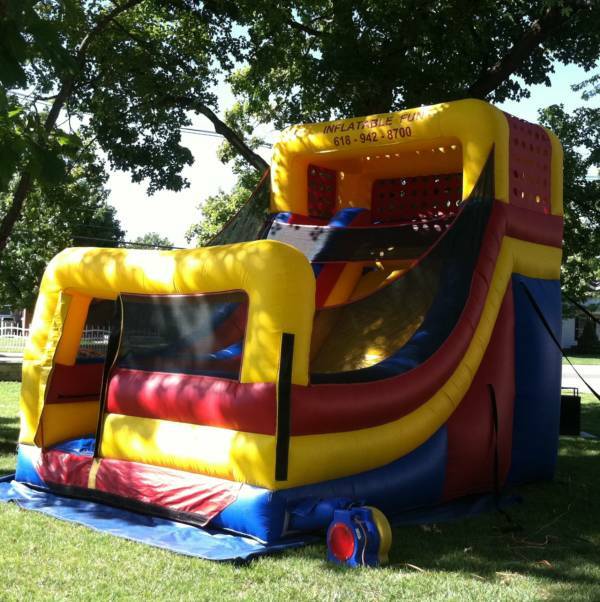 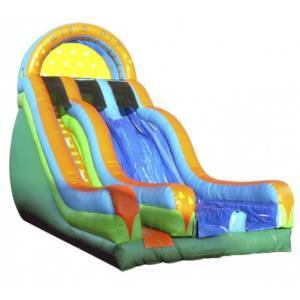 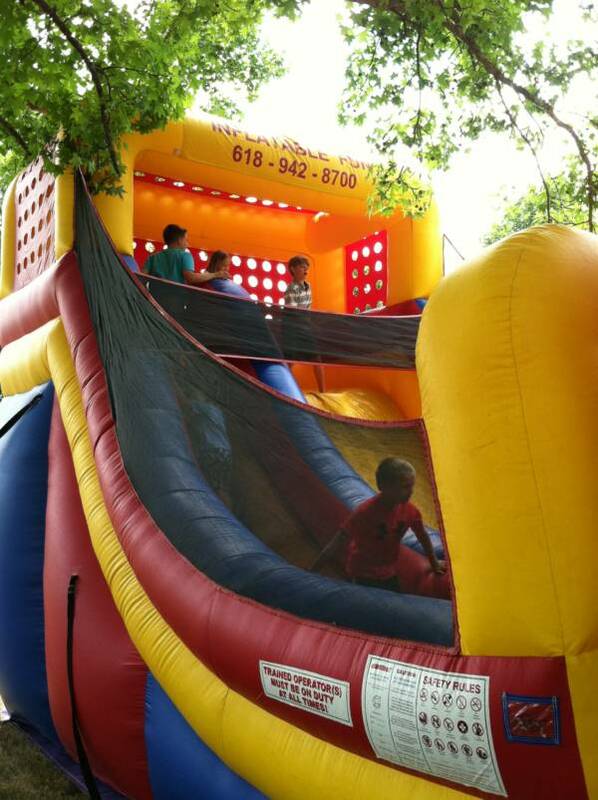 (Combines with bounce castle inflatable to form the Mega Combo).